The human body is built to adapt to different environments and influences, but with the increase of toxins occurring in our food, air and everyday products, it's becoming harder and harder to lean a clean and healthy lifestyle. 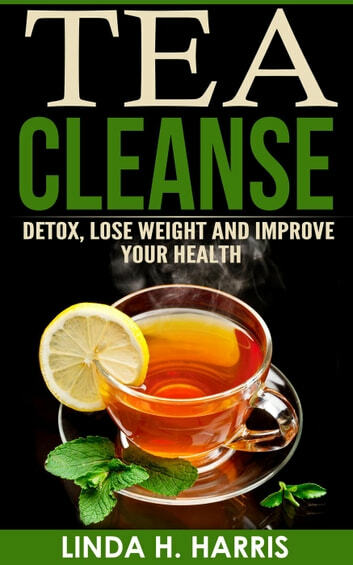 Tea cleanse can help you push the toxins and unhealthy debris out of your system, giving you the chance to hit the physical and mental reset button. A simple tea cleanse over the course of a few days will help you get your body into shape, from the inside out. The more you know about different teas and the positive effects they can have on your body, the better educated you'll be when it comes to choosing a tea and following your cleanse. It's about more than simply losing weight or looking great; you're investing in your health.